Former President Barack Obama at the Gates Foundation Inaugural Goalkeepers event on Sept. 20, 2017, in New York City. 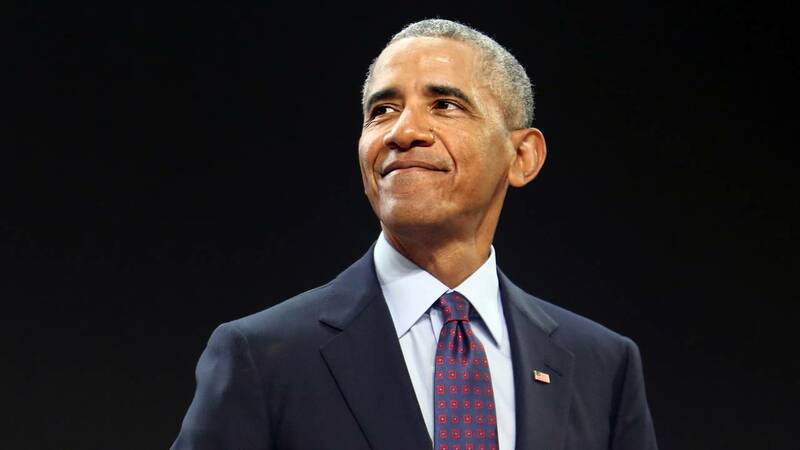 A new survey by the Pew Research Center found that 44 percent of Americans pick former President Barack Obama as the president who they thought did the best job in their lifetime. "More than four-in-ten (44 percent) say Obama is the best or second best president of their lifetimes, compared with about a third who mention Bill Clinton (33 percent) or Ronald Reagan (32 percent)," the Pew Research Center said. Only 19 percent said Donald Trump has done the best or second best job of any president of their lifetime. The survey was conducted on June 5-12 among 2,002 adults. The analysis is based on their first and second choices.